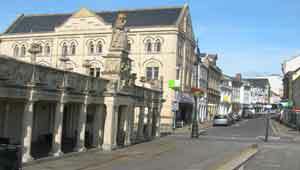 During the Middle Ages Barnstaple became a thriving exporter of wool and importer of wine and tobacco. 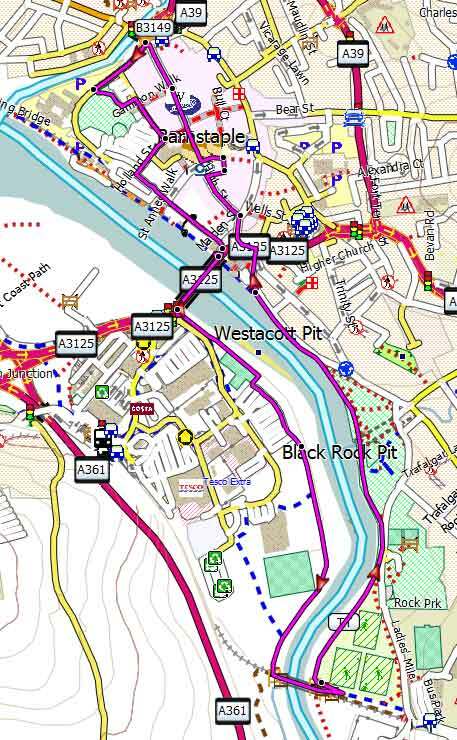 The annual Barnstaple Fair Ceremony is taking place on the 3rd Wednesday in September. These walks are intended to capture its historic charm. 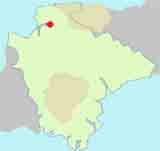 Barnstaple can be traced back to the Romans who may have given it its name (Barum). This delightful and easy walk explores its key attractions. A Building of 'Queen Anne's Walk',now a Heritage Centre is well worth a visit when open! Merchants used to conduct their business between the columns. B Albert Memorial Clock Tower built in 1862 ,a year after Prince Albert died. C Rock Park named after William Frederick Rock a wealthy printer and benefactor. E Butchers Row & Pannier Market .based on the Victorian idea of having butchers on one side of the road,and a place for marketers with baskets (panniers) on the other. G Castle Green & Castle Mount - not much remains of the motte and bailey castle dating back to William the Conqueror. Enjoy short and easy walks along a dramatic coastline. Exploring the highest point of the South West Coast Path.